As usual model companies release new catalogues and announce news at the beginning of the New Year. Modelers discuss their opinions on modeling industry. They share excitations and disappointment with new announcements in forums and social media. What interesting from Arma Hobby may happen this year? Check it now! Announcements from Arma Hobby for 2017 are divided in three categories: resin accessories, resin kits and plastic kits. Second prototype of PZL P.1 1/48 scale and Grumman F8F-2 1/72 scale kits are almost sold out. They will be offered with reduced price in about a week. Then we will remove them from our shop and from wholesale offer. Plastic kit. 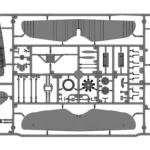 It was already explained on our blog, that plastic model of the PZL P.7a 1/72 scale is delayed. It’s release was planned on Christmas but tooling is much more demanding (see there). 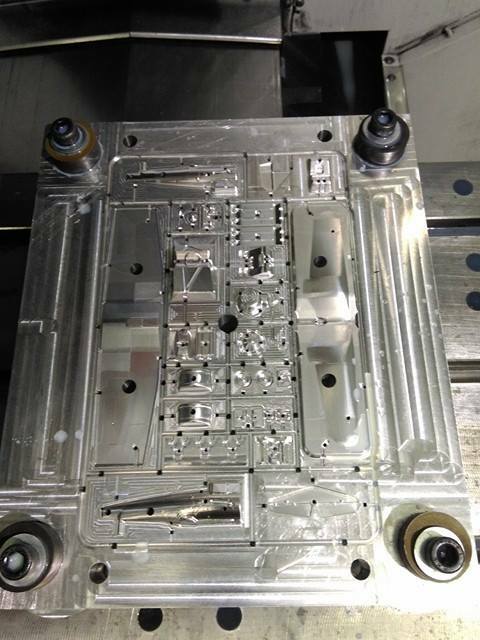 Kit will be released as soon as tooling finished. Hopefully more information will be available at the end of January. First came Deluxe Set, then first Expert Set together with Junior Set. At the end of Year second Expert Set with markings from September 1939 campaign. 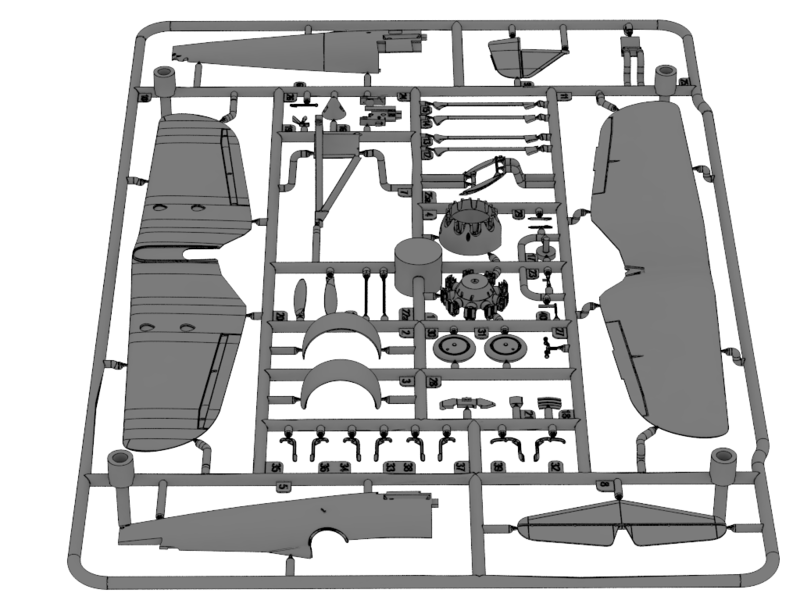 Kits will include photoetched parts for interior and resin upgrades for particular versions. 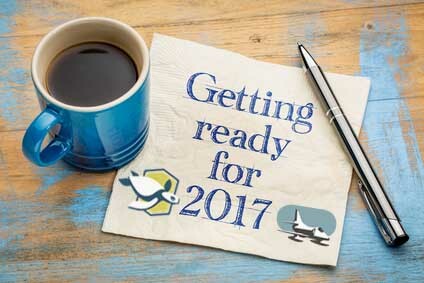 Probably most awaited information is list of new plastic kits planned for 2017. They are our priority projects for obvious reason. 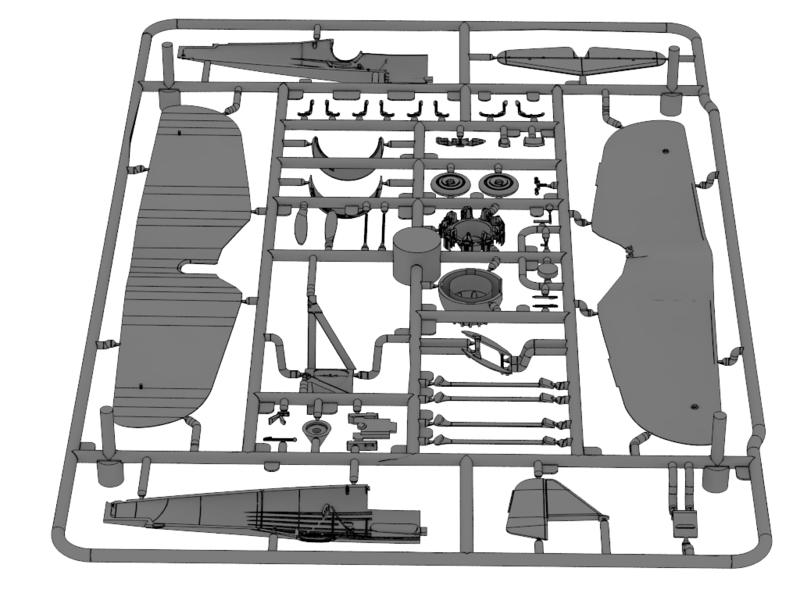 We are planning to release two next plastic kits in second part of this year. One medium size single engine aircraft and a small one are planned. Both of them in 1/72 scale. Within next one-two years we hope to release a four different airplanes yearly. Quite ambitious plan! Anyway it happened that from manufacturing small resin bombs we were able to climb to plastic kit manufacturing level in three years. So we believe we would be able to reach that target. New kits will be announced in 2-3 months before release. We are not planning to play with number of future release announcement to stir the market. To often they are delayed or postponed then. Keeping promises is our goal. 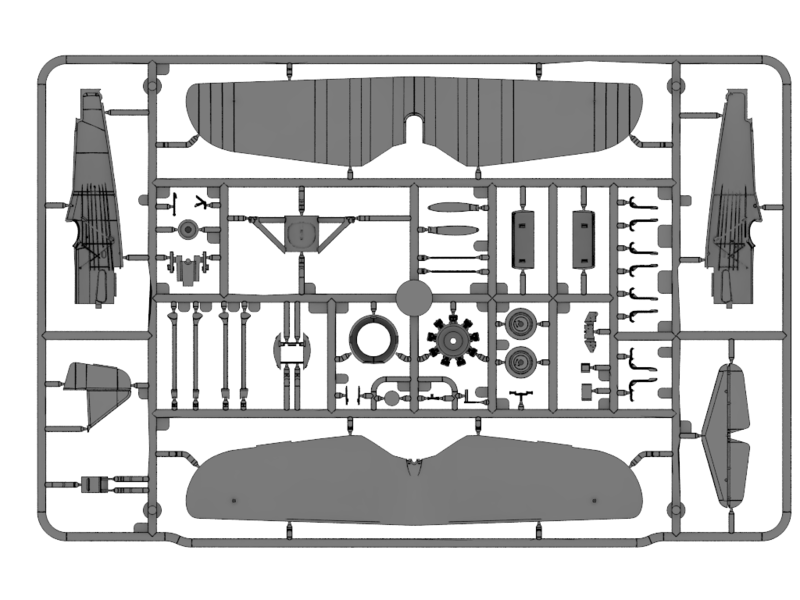 We are very grateful receiving feedback from modelers including next kit suggestions. Most of popular Polish or US Navy subjects are known to us very well and… most probably they are on our to do list. Please accept we will neither promise nor comment any model kit suggestions. Do you want to be informed about news from Arma Hobby? There are two types of Newsletter in Arma Hobby. First is bulletin of our blog. It is written personally to you with news and other news from inside of Arma Hobby. Second one is our internet shop system newsletter with just product or special offer info. You can sign to this newsletter here or in your account in Arma Hobby shop. Choose one of newsletters or both of them please. Another suggestion: Spitfire Vc/Xll. Two separate kits, but most of the parts will be the same! Spitfire XI – model ładny ale lepiej byłoby lotki robić oddzielnie przyczepiane jak fabrycznie zalewać jako wychylone. Thank you very much. Most happy with both answers! 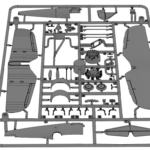 Will the Spitfire X be a conversion on a complete kit? Could you please be more specific on ‘Mosquito Tamiya 1/72 Scale’. 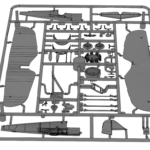 Suggestion: Spitfire X, either conversion from your Spitfire Xl or separate kit. 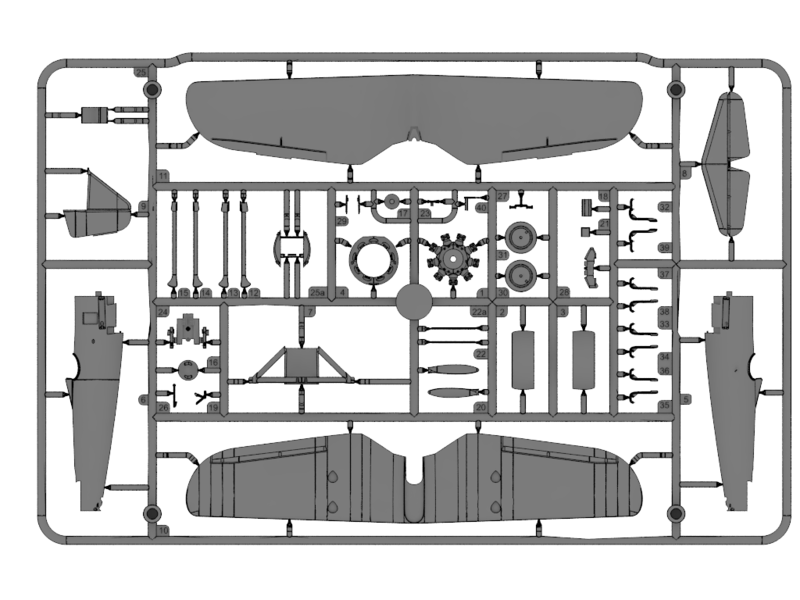 There are resin wheel sets and two stage Merlin engine conversion. You can use them for B/PR XVI and later ersions. Spitfire PR X, is planned for future. Two stage Merlins poprosimy w 48!! 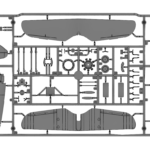 Here are Mossie sets listed: Mosquito accessories in Arma Hobby shop.